Netween cube beam is strong against wind and rain, can be wired or wirelessly connected, and easy to install. From installation cost, server usage fee to monthly fixed fee? Netween is different. If you purchase only the product, it is economical product that can be used without any maintenance cost. 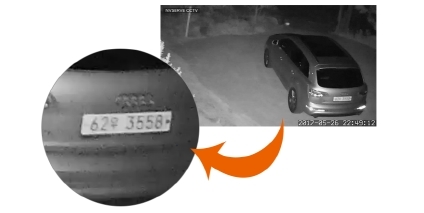 Industrial camera should have crisp image quality that is clearly visible even at night and clearly appears license plates so that it serves as a crime prevention service. Netween’s industrial cameras boast superior picture quality in daytime as well as nighttime. 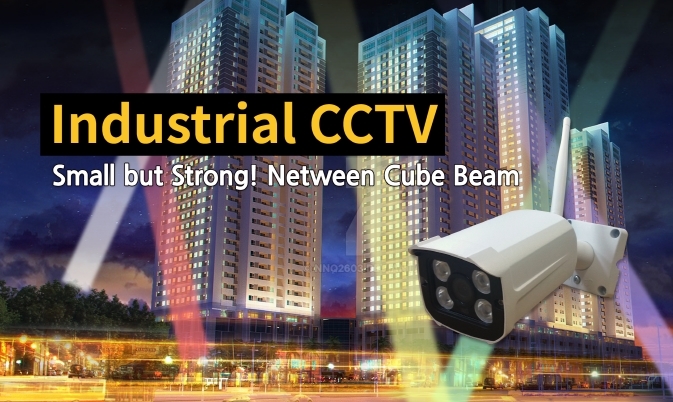 Netween cube is a small, lightweight HD camera compared to other companies and can be easily installed without any major construction work. Also, unlike conventional analog cameras, it is easy to replace the power connection with POE. Firmware upgrade Supports remote upgrade through the App. What is good about Netween Cubebeam? Netween cube beams contain four IRs that provide superior night-time shooting quality with a clear view of up to 30 meters in the dark at night. 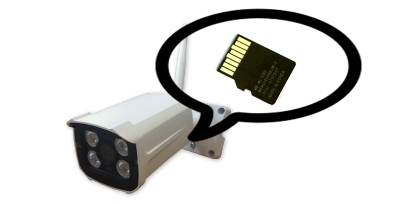 Intruders destroy storage devices such as NVRs in order to avoid leaving evidence when an outside intrusion occurs. However, Netween cube bean can put micro SD in the camera itself, so it can be used as precaution against double security because it leaves evidence even in this crisis. If you are uncomfortable with different systems of indoor and outdoor programs, meet Netween. By being fully compatible with all Netween products, integrated management and motion notifications are available through a dedicated application.